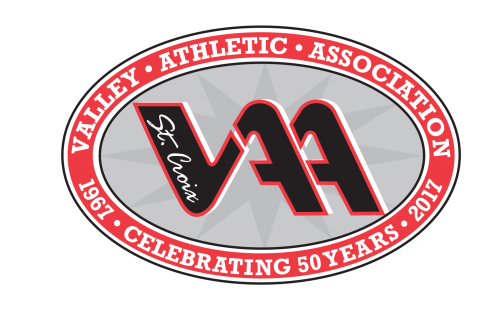 The St. Croix Valley Athletic Association is run by volunteers. Each year we need over 1000 people to step up and volunteer to coach a team, coordinate a division or event, commission a sport, serve on the Board of Directors, or work on field development. Each sport has various needs. If you would like to be a part of the organization that formats and executes the youth basketball programs, contact one of the Commission members listed in this web site, or send us an email. There are two different coach positions described below, please consider volunteering your time to help your child’s basketball season to run smoothly. You agree to be the primary contact for your team with the division coordinator. You should have some knowledge of the game of basketball, but mostly you will need a desire to interact with youth and provide a role model for sportsmanship. You should be able to commit to participating in nearly all practices, games and events. We will provide coaching volunteers with web sites, videos, handouts and coaching personnel to assist you with game and practice preparation. You agree to assist a head coach to run a team. You do not need to know anything about the game of basketball however, you will need a desire to interact with youth and provide a role model for sportsmanship. Occasionally assistant coaches are asked to step up and become a head coach if we do not get enough head coach volunteers.